Angela Borghesi teaches contemporary Italian literature at the Bicocca University of Milan. She has published monographs on Giacomo Debenedetti and Francesco De Sanctis, and essays on twentieth-century authors. 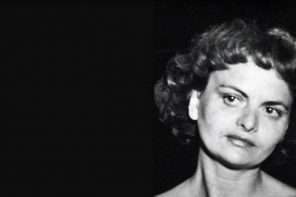 When Elsa Morante published La Storia. 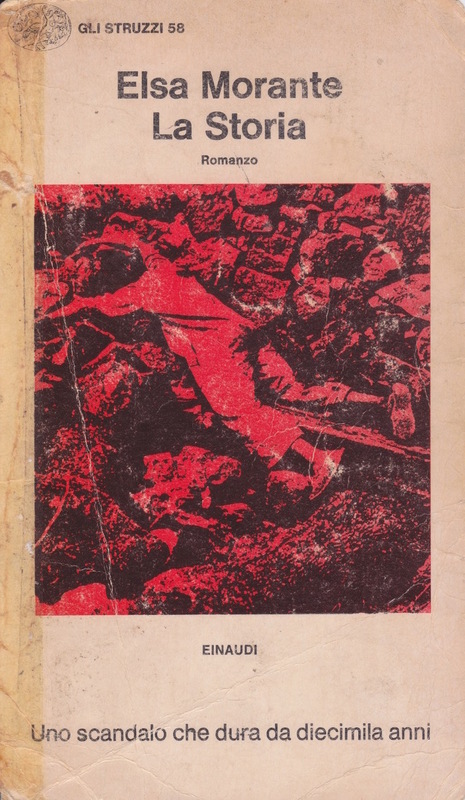 Romanzo in 1974 it was a watershed event that invested Italian society both in terms of the unprecedented success among readers and the ideologically fueled controversy among critics. Echoes of this reached the US. Paul Hoffman, writing from Rome for the New York Times, reported: “For the first time since anyone can remember, people in railroads compartments and espresso bars discuss a book—the Morante novel— rather than the soccer championship or the latest scandal. The critics write endlessly about the meaning of La Storia and the reasons for the exceptional stir it is causing”. The novel was translated and appeared in English as History, A Novel in 1977. 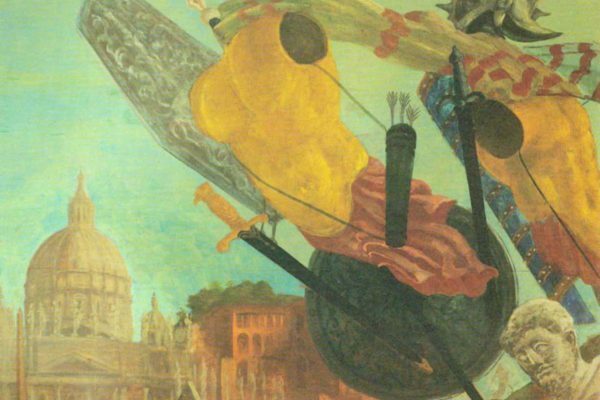 La Storia is a multilayered novel of gargantuan ambition that takes place in Rome between 1941 and 1947. Morante describes the devastating sweep of history from the point of view of people whose existence has been reduced to a struggle for food and shelter. At the bottom of the diverse group, we find a middle age school teacher, a single mother, a half-Jew, facing the brutality of the Race Laws with no recourse at all. A plot with no heroes, much tragedy and also much tenderness, enchantment, and humor, that proceeds by bursts of narrative genius. 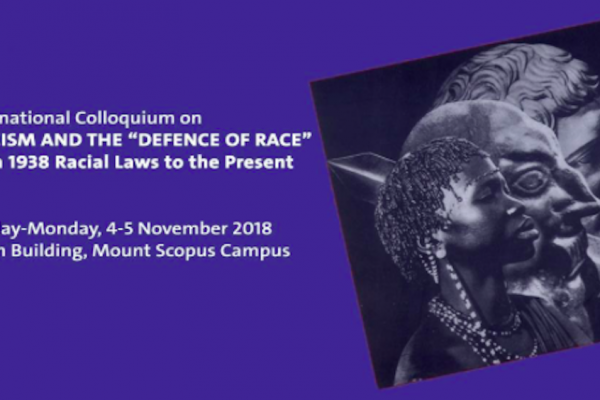 The reception of this work, its continued success among readers and cultural importance over time, make the story surrounding this novel as relevant today as ever. 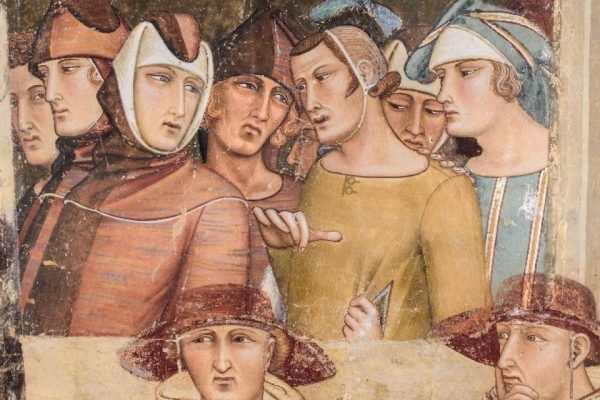 Angela Borghesi, a professor at the University of Milano-Bicocca shared with us some of her insights as she is revising the final proofs of the upcoming book (a 900 page tome!) dedicated to this novel and specifically to the what happened in Italy the year of its publication. 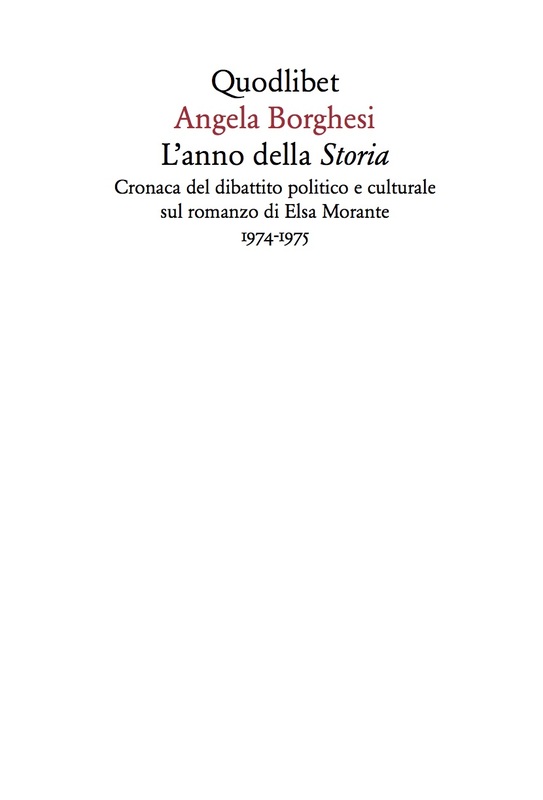 The title will be L’anno della “Storia” Cronaca del dibattito politico/culturale sul romanzo di Elsa Morante (The Year of La Storia. 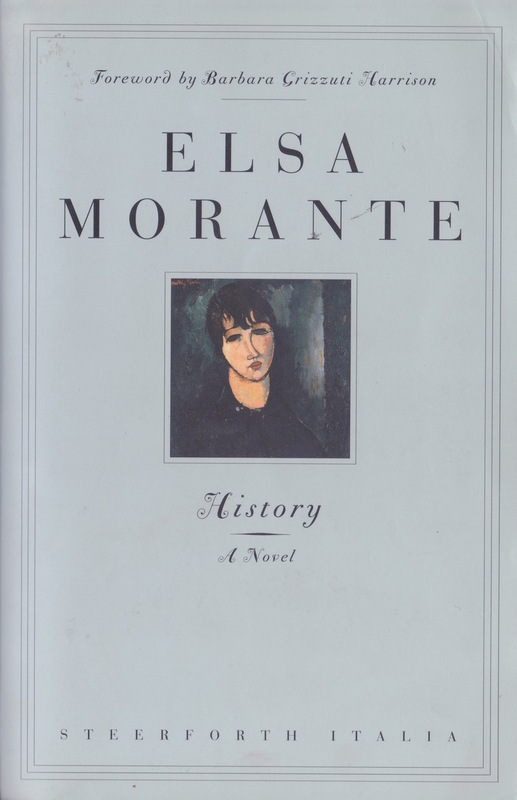 Chronicle of the political and cultural debate on Elsa Morante’s novel). 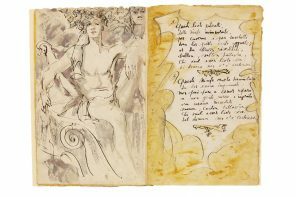 Alessandro Cassin: You first published on Elsa Morante in 2015 with Una storia invisibile. Morante, Ortese, Weil (Macerata, Quodlibet), an engrossing exploration of the work of two towering Italian novelists and their respective connection to the work of Simon Weil. Already in that work, one finds your propensity for “detective work” as well as traces of background in the history of literary criticism. How did the idea for this new book originate? Angela Borghesi: I was captivated by Morante, and had spent three years working on that first volume you mentioned. The conception and writing of the two books occurred in part simultaneously, but I wanted the essay on Morante Ortese and Weil to be published first. AC: How did you structure the book? 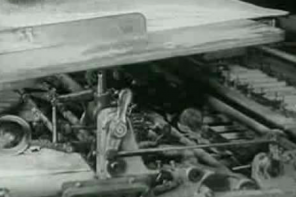 AB: I conceived it in three autonomous parts that can be read consecutively or not. The first part — the initial 350 pages— consists of my critical work on the novel. Within those, I am particularly attached to the first 70 pages, consisting of original research. 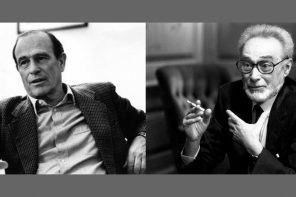 I address the roles of two key figures Franco Fortini and Nicola Chiaromonte,* and the genesis of the novel that starting with a different title (Without the Comforts of Religion) arrived, during the writing process to the title La Storia, romanzo, dating back the plot to the war years (1941-47). I believe that in this regard much can be attributed to the debate on Pasternak’s Doctor Zhivago, as well to as Chiaromonte’s Credere e non credere, in which the author discusses Pasternak, Stendhal and above all Tolstoy on the relation between history and the events of the individual. After that, the readers will find a chronicle of the debate that followed the publication of La Storia for roughly a year. Curiously, Franco Fortini did not take part in the debate but instead held a seminar on the critical reception of the novel at the University of Siena. He had even signed a book contract with Einaudi for an essay on the same topic as the seminar, but he did not write it. In my first 70 pages, I reconstruct the whole story on the basis of unpublished documents (letters and the text of presumed Fortini lecture) and take into account Fortini’s rapid change of judgment towards the novel. I divided this section (mimicking the structure of the novel which is divided into seven parts each referring to a year (1941-47) introduced by concise, annal-like, historical facts) into seven chapters, each introduced by my signaling the salient information that will follow. At last a 10-page conclusion, in which I offer my view on the debate. 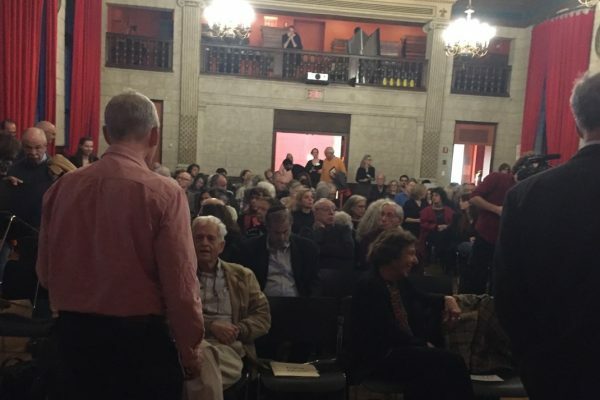 AC: It is there that you zero in on what you define the various prejudices that skewed the debate by the Italian political left…: an ideological one, a gender one, one concerning the “pathetic” aspect of the book, and one regarding its commercial success. AB: Precisely. There were mainly an ideological prejudice, a gender one, one concerning the “pathetic” aspect of the book, and one regarding its commercial success. Part two is an extensive anthology of the criticism the novel received in newspapers and magazines. I have gathered about 200 reviews including hard to find items. I decided to focus on actual reviews thus have not included personal profiles and other journalistic stories about Morante or the novel. The third part is a bibliography that extends from the end of June 1974 to August 1975, with a coda from 1976, by Dario Bellezza, regarding Morante’s intervention regarding her outrage for the tampering with the Spanish translation of her novel. It is a very descriptive analytical bibliography which includes, photographs and advertisements for the book. For the bibliography I am indebted to Domenico Scarpa, who “dressed” with great care and expertise, the bibliographical corpus I provided him, and traced the history of the main reviews (for example those of Cesare Cases and Giovanni Raboni) indicating if they were published again later by the respective authors, with or without variations. As the preceding two, this third part can be read alone and gives a clear idea of the ideological climate, emotional temperature and general relevance of the debate surrounding this extraordinary novel. AC: In conceiving this monumental opus, what reader did you have in mind? 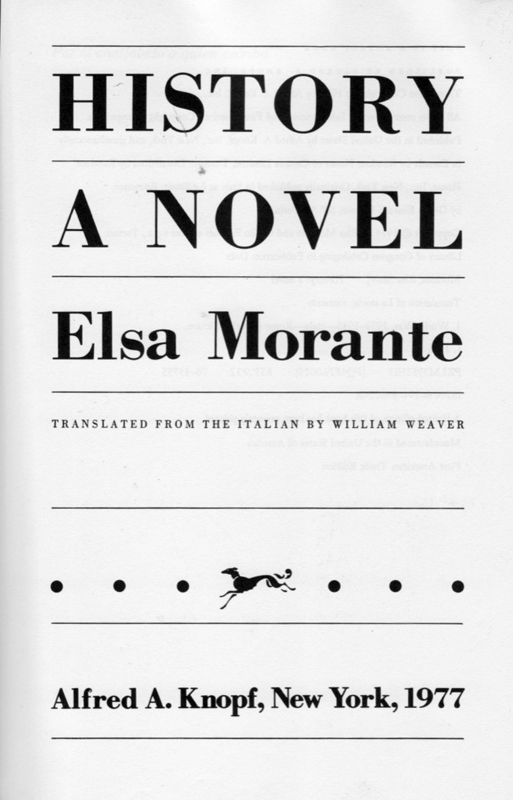 AB: I think it will be of great help for any Literature course on Morante at the university level, and also, hopefully of interest for any reader of La Storia, who wishes to understand the impact and reception of the novel in Italy. 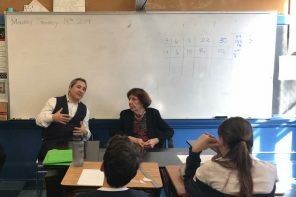 With students in mind, I tried to be didactic and explicit in some of the references and background on Italian history and culture of the 1970’s, for instance on the leftist political movements, and on politicians and intellectuals of the time. AC: On a more personal note, do you recall your first reading of the novel? AB: My first reading of it, at age 15 was an exhilarating experience. The book was passed around among friends with great enthusiasm. 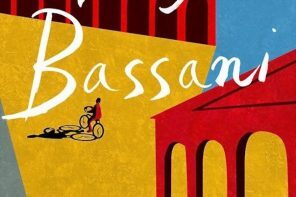 I grew up in a small town not far from Brescia, and there, among left- leaning adolescents who were my friends, the book had an enormous impact. It was passed to me by my then boyfriend, and I remember heated conversations and discussions over it. I believe my experience illustrates well that the success of the book among young people at the time. Everyone was talking about it, it traveled by word of mouth. The book had a lasting impression on me, yet I read it again only many years later as I began my critical work on Morante in relation to Simone Weil. AC: More recently how would you characterize the reactions to the novel from your students? AB: I was pleasantly surprised to find a similar enthusiasm, particularly, as I offered a course not to literature majors but to aspiring educators and pedagogues, who were taking it as their mandatory Italian literature course. AC: How do you explain the novel’s lasting capacity to inspire the enthusiasm you talk about? 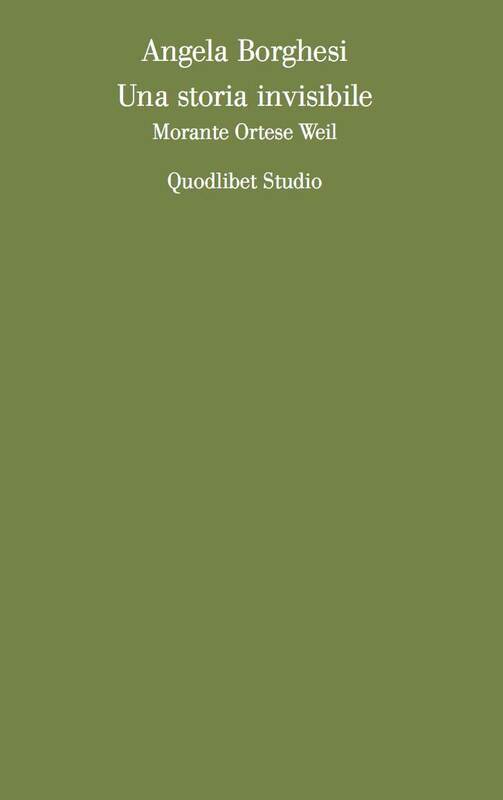 AB: Mauro Bersani at Einaudi told me that they have has sold consistently about 7000-8000 copies per year, an unusually high number for a mid-century Italian novel! AC: Before La Storia, there had been other heated debates over literary works, for example over, Tomasi di Lampedusa’s The Leopard, Vasco Pratolini’s Metello, and Boris Pasternak’s Doctor Zhivago. 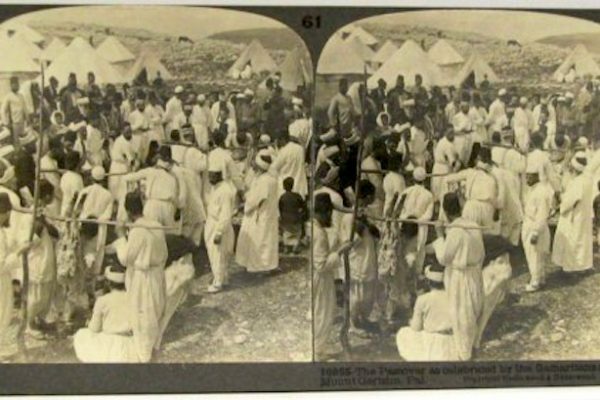 In what ways was the controversy over La Storia radically different? AB: The controversies you mention, remained within the limits of literary circles, critics and publishing insiders, the one I analyze in this book instead invested Italian society in its entirety. There are several elements that rendered it exceptional and noteworthy: in this case readers, from all walks of life, participated in the polemic through letters to newspapers. The magazine Linus, for example, published a sort of group review (included in my book), composed of letters from readers. Oreste Del Buono an editor at the magazine claimed to have received 100 such letters and published six of them. Among them, a remarkable one by Gianfranco Bettin, then only 19 years old, that far surpasses in acumen and insight those of the official left-wing critics of the time, and remains today, in my view, one of the best. 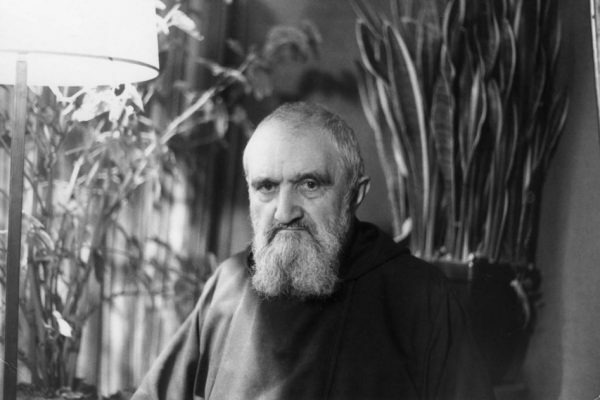 AC: Many Italian newspapers and magazines hosted letters from readers regarding Morante. AB: An unprecedented number of high and low brow papers did, not only the large national ones but smaller provincial ones, as well as niche publications such as the magazines of the Italian Automobile Club and of National Association of Hairdressers… The vast majority of these letters were positive, and a great many of them were written by women. This large number of spontaneous reviews and comments on a literary work by non-specialist irritated some of the official critics. In fact, some had remarkably over-the-top reactions: Cesare Cases for example, upheld the exclusive right of critics to review literature and to pass judgment on cultural value. AB: Definitely. Angelo Guglielmi was the most outspoken. The weekly magazine L’Espresso, published an inquiry into the concept of the best selling literary work, Pasolini, Moravia, Manganelli, and others participated without explicitly naming Morante’s novel. But that is what they were discussing. One of the most interesting contributions to L’Espresso’s inquiry was by Italo Calvino who addressed an issue that many criticized in La Storia, its alleged pathetic, tear-jerking aspect. Calvino asks why is it that in Italian novels it is ok to make readers laugh but problems arise if you make them cry… All in all the presence, and amount of space dedicated to La Storia in the Italian press during 1974-75 was unprecedented for a literary work, and there has not been anything comparable since. 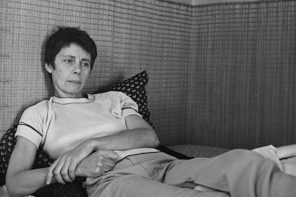 AC: In the divisive climate of the 1970’s, the novel was accused of ideological ambiguity from all sides, can you explain what the left found so objectionable? AB: Sure, yet the anarchist movements (for instance those around the magazine Volontà), like the Marxists, felt it lacks an anarchist hero, someone who may be defeated but fights to the end for the cause. Further, the portrayal of Ida’s father, someone who, when drunk, vents anarchist beliefs in the privacy of his kitchen but does not take any practical public action, was simply not palatable. Morante’s anarchism, with its ties to early Christianity, was something else. 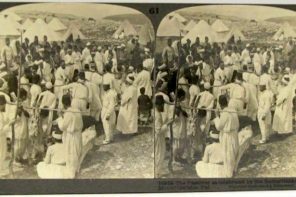 AC: The novel describes with great insight life under the Racial Laws, what did the Jewish press object to? AB: It was slated by some Jewish critics. For instance, I found a review that appeared in a Swiss -Italian paper, signed with the pseudonym Odis, behind which was Guido Ludovico Luzzatto, a Jew from Milano. While recognizing the novel’s firm anti-Fascist stance, Luzzatto attacks the novel for alleged historical mistakes in the introductions to each chapter and for portraying Hitler and Mussolini as “ill-starred counterfeiters […] failures and serfs” both pray to amorphous dreams. The fact that the novel powerfully recounts the plight of the Jews is not enough to redeem it, again ideologically. At the same time, as for the other categories, (anarchists, Marxists, Catholics, etc.) also among Jews there are those who wrote favorably of the novel as Giorgio Romano who reviewed for Rassegna mensile di Israel the journal of the Italian Jewish communities. AC: And from the Catholic world? AB: The Catholics were certainly more favorable than the Marxists with some notable exceptions. Avvenire, a daily paper affiliated with the Roman Catholic Church, reviewed and sacked the novel on ethical and moral grounds: the article maintained that Morante’s perspective simply does is not fit into Catholic morals and worldview. I think those historical flashes represent an important structural element of modernity. They signal that this is a new type of novel that radically departs from the traditional models the critics assumed it was emulating. Javier Cercas in The Blind Spot, discusses the relationship between the novel and History in ways that Morante had foretold. I believe La Storia anticipates a phenomenon that has emerged clearly today as a new frontier in the history of the novelistic genre. For 1974 it was a daringly modern novel. AB: Many critics assumed La Storia to be a traditional, historical novel in the tradition of Manzoni’s The Betrothed— disowned first by Verismo and later by Neo-Realism. Thus they assumed the narrating voice to be an outdated omniscient narrator. In my view, the novel contains many elements of innovation, among others a problem with the narrating voice that is far more complex. The narrator at times seems to know everything, yet later does not, it has direct knowledge of some of the people and events, thus is more of a witness. It is many things but not a traditional omniscient voice at all. Similarly, the model for the novel is not the historical novel but rather the epic novel, I believe. AB: Calvino, whose narrating style was so radically different, wrote a personal letter to Morante (included in Lettere 1940-1985 /Italo Calvino, edited by Luca Baranelli), recognized that she had accomplished a sort of “encyclopedic narration.” I think he was on to something important: if the novel is an epic novel, epics are by definition encyclopedic. I am convinced that Morante’s decision to adopt an epic model derives from her reading of Simone Weil essay The Iliad or The Poem of Force. AC: In your previous book, you discuss at length the connections and analogies between Morante and Simone Weil. In what ways do you think this is important in understanding La Storia? AB: The controversy over La Storia completely ignored Morante’s reading of Weil, even though two critics, Goffredo Fofi and Dario Bellezza (both of them friends of Morante and thus aware that she had read all of Simone Weil’s essays in French) had mentioned it from the beginning. Yet these were only brief hints and were not developed by them or by other critics. 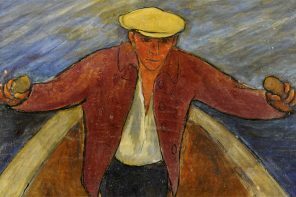 It was Garboli, years later, to bring attention to the influence of Weil in Morante, and more recent critics on Morante have taken up and deepened the question. Simone Weil was a hugely controversial author despite the timely translation of her work into Italian she has not received the critical analysis she deserves (she has often been exploited by the right, the Catholics and to a lesser degree, by the left). The inability to acknowledge the intellectual depth and philosophical content of La Storia can be traced to the critic’s refusal to come to terms with Morante’s immersion and elaboration of Weil’s thought. Similarly, Morante’s (and Weil’s) reading of classic texts of Eastern thought has systematically been ignored. One cannot underestimate a certain gender prejudice by which Morante, as a woman, is praised for her fabulistic achievements and undermined in her philosophical ambitions. AB: The two novels were published by Einaudi within months from each other. Critics on the left close to Gruppo 63, supported Volponi and sacked Morante. They also complained that Einaudi’s publicity department did not promote Corporale as much as La Storia. The critic Romano Luperini went as far as predicting a great future for Volponi’s novel and rapid oblivion for Morante’s. Exactly the opposite occurred. One should not underestimate the male chauvinism of the Italian critics. In the first edition of Luperini’s nine-volume history of Italian literature, a widely used textbook published in 1996-98— that is, more than twenty years after the publication of the novel— Volponi has forty pages to Morante’s two. More space is given to Morante only in the editions from the following decade. 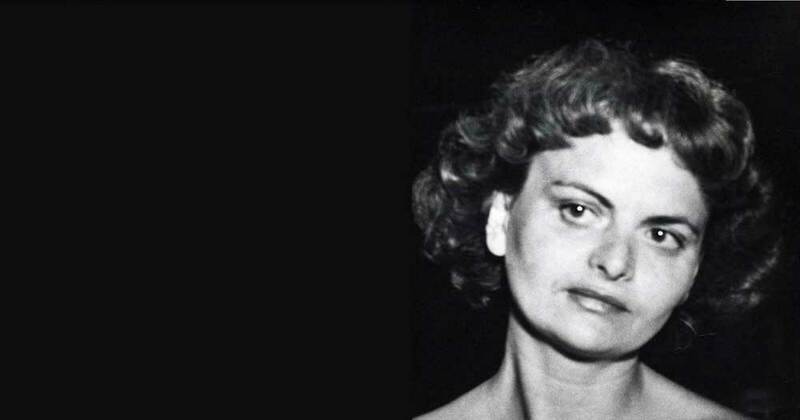 AC: Do you imagine working further on Elsa Morante and if so, what topics or works do you believe deserve additional analysis? AB: The issue of the comic aspects in Morante’s novels certainly deserve more attention. 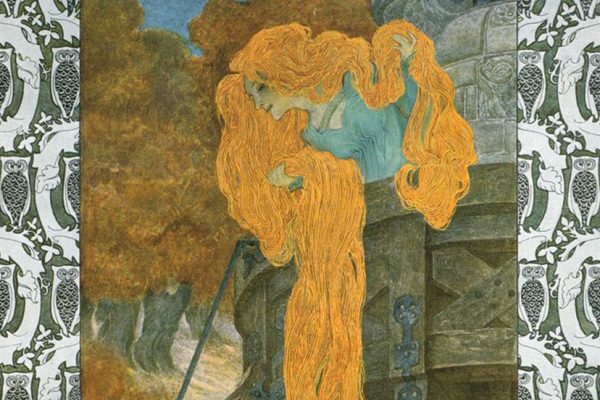 Just before the publication of La Storia in a newspaper article, she pointed to its Chaplinesque qualities… Only Cesare Garboli picked up on this. As far as my own interest, I would love to work on her last and darkest novel, Aracoeli. And, on a more general level, I would like to ponder the question of the pathetic as an expressive register.